European authorities have a warning for everyone hit by the worldwide cyberattack: Don't pay the ransom. The attack has hit at least 150 countries since Friday and infected 200,000 machines, according to the European law enforcement agency Europol. The WannaCry worm locks users out of their computers and demands that victims pay hundreds of dollars to regain control of their information. But Europol warns that paying up doesn't guarantee that you'll get everything back. And giving the hackers what they want proves the worm is effective, the agency said. Are you affected by the attack? Have you paid the ransom? You can WhatsApp us at +1 347-322-0415. 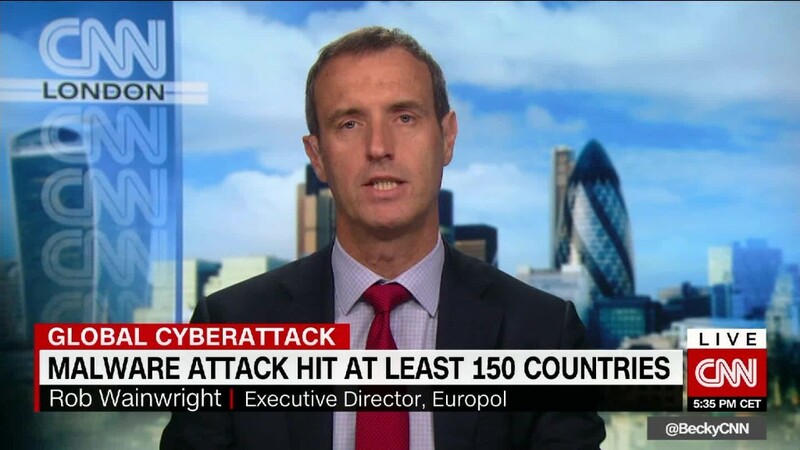 "As a result, cybercriminals will continue their activity and look for new ways to exploit systems that result in more infections and more money in their accounts," Europol said in a statement. 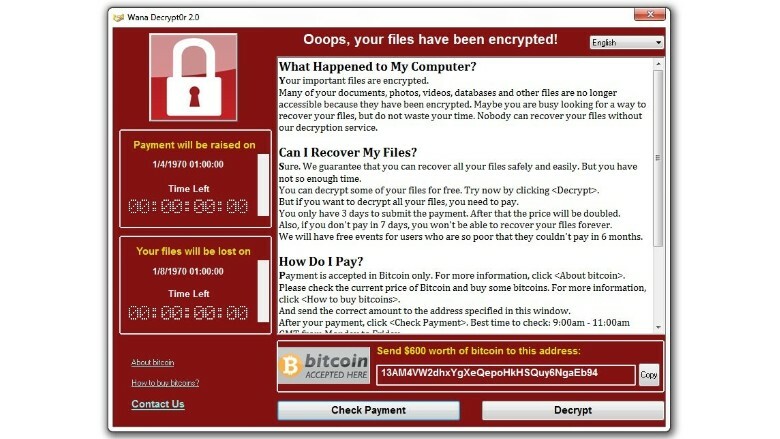 European police say you shouldn't pay the ransom if you're hit by the WannaCry cyberattack. The agency said Monday that "very few" people have paid the ransom. Experts say the attackers have made just over $51,000. Authorities are also asking anyone affected by the virus to go to nomoreransom.org for more information about how to unlock your computer without paying the attackers. The project was created by the National High Tech Crime Unit of the Netherlands' police, Europol's European Cybercrime Centre and two cybersecurity companies, Kaspersky Lab and Intel Security.